Dreamville Festival 2019 Recap: The Best of the Fest | RESPECT. The largest event at Dorothea Dix Park. 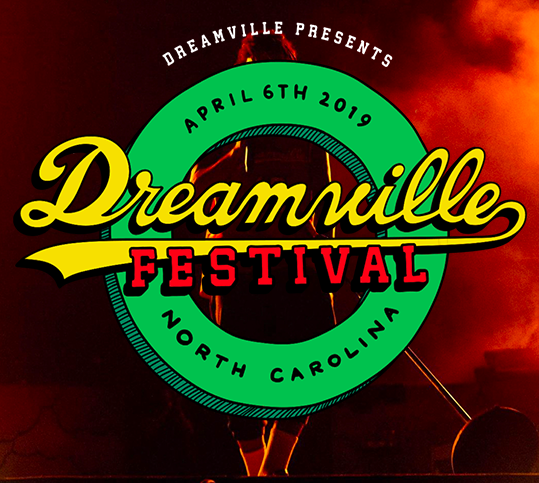 The inaugural Dreamville Fest went live April 6th and it was a dream come true. It was a success! The sold out event consisted of 18 performers and 40,000 attendees that went all out and made April 6, 2019 one for the books. The day went smoothly despite the muddy grounds we treaded and the lack of cell phone service. It was beautiful to hear that there wasn’t a soul that complained. Everyone was just happy to be at the festival. Fans even posted their muddy shoes as if they were trophies. We would not be surprised if they placed them on a shelf instead of throwing them in the washer. Dreamville folks are always humble. That is what we love the most about them! 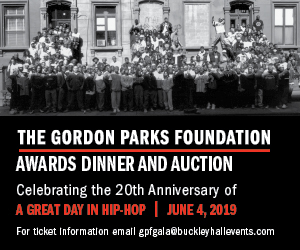 We are not surprised that they use their platform to shed light on late hip-hop stars Mac Miller and Nipsey Hussle. Murals were placed in the middle of the field so fans can take pictures with them. SZA is a bright ray of sunshine. She had the crowd whooing as she twerked to Megan Thee Stallion‘s hit “Big Ole Freak.” This was definitely one of our favorite moments from the festival. Big Sean raps a heartfelt verse in honor of Nipsey. This had the entire crowd moved and proud. Nipsey was heavy on everyone’s mind during the festival and we were happy to see our favorite stars direct focus to his passing. We absolutely love this record but wow! It really hit us differently as Teyana Taylor performed it at Dreamville Fest while a Nipsey slide-show played in the background. Teyana even grabbed a blue baseball cap while she performed it. We are tremendously proud of the positive vibes surrounding the festival from start to finish. People definitely used the festival as paradise. Drinks, food, performances, and more. Dreamville Festival was a breath of fresh air. Seeing Nelly in a Dreamville t-shirt had us shook. We realized time really does fly as Nelly performed his hits like “Ride Wit Me” and “Country Grammar.” The St. Louis native did a incredible job and had viewers dancing. We expected a tribute to Nipsey during Cole’s performance but we did not expect it to be during “Love Yourz.” Tears definitely fell as we watched Nipsey’s XXL freshman cover peer perform his famous record. This moment will be remembered forever. This festival wouldn’t have been complete if Cole and 21 didn’t perform this record. The performance was crazy and was even more special knowing that 21 is still here with us. This was the first time the two performed the hit together. We really felt the energy of this moment! Never thought we would see Meek and Cole share a stage. Before bringing Meek out, Cole revealed that Nipsey’s passing encouraged him to give Meek his flowers while he can still smell them. J. Cole expressed he is proud of Meek’s leadership in the black community. If you are a day one J. Cole fan you know how powerful this performance was. In “Grown Simba,” Cole spoke everything he has now into existence. J. Cole always does exactly what he says he is going to do. He is most definitely a rockstar!